Silk is one the best fabric in fashion world that designers love to experiment with. Being the second producer of silk in the world, Indian attires incorporate a lot of silk. One such attire is silk salwar suits with embroidery, embellishment, stone and thread work that gives it a rich and exquisite look. Following the latest trend, BigBindi offers pure and art silk salwar suits in different colors and patterns. 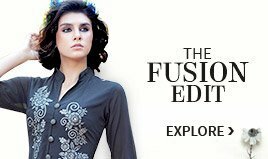 The collection of silk salwar kameez includes a variety of styles, such as A-Line suit, anarkali suit, Patiala suit, straight suit, Pakistani suit, unstitched suit, straight suits, designer suit and jacket style suit. 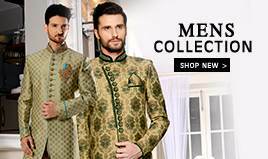 These suits are ideal for different occasions like Diwali, Eid or wedding. Designer suits are unique and luxury clothing that is made with finest quality fabric and different patterns. You can get designer salwar suits in various styles that are must have for your wardrobe. Also, you get unstitched raw silk suits with attractive embroidery for gorgeous and attractive look. 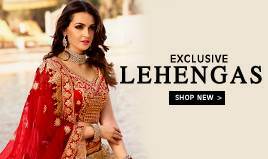 Raw silk suit with embellishments such as stone work, beads work, and scalloped necklines are the perfect attire to sport a elegant and chic look in weddings and festivals like Diwali and Eid. Raw silk suits itself look rich and ravishing, you can wear them with minimal makeup and sleek jewellery. A perfectly fitted raw silk suit with flattering necklines, long length and narrow cuts is also loved by Bollywood celebrities. You can wear a raw silk suit in formal as well as special occasion. Art silk suits also give you that rich look by at an affordable price. They are available in a variety of color, shades and designs for a beautiful look. 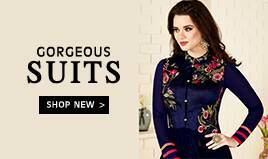 Art silk suits looks good on most body types and you get both stitched and semi-stitched dress material in silk suits. You can choose silk suits in simple designs and bright colors. 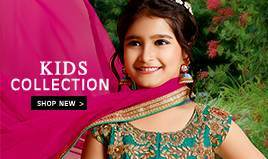 You can get any type of silk suit online at BigBindi at an affordable price. With heavy embellishment and embroidery to simplistic and minimal work, you can choose any type of suit as per your desire. 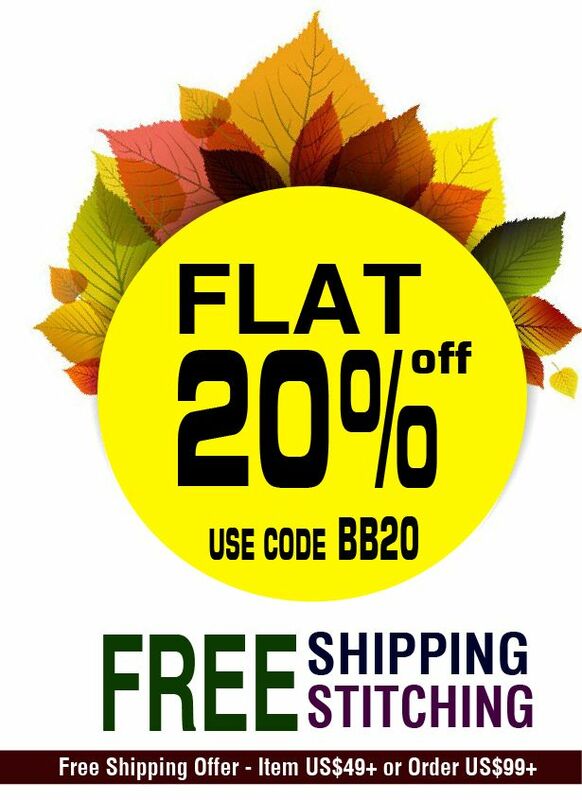 Also, you get the stitching service at BigBindi to get your customized suit ready to wear. So, ladies, pick the suit of your desire and look stylish!